Your Choice for Travel to the Kingdom of Bhutan. A professional one-stop service for flights, tour packages and visas for Bhutan Travel. Bhutan is closer than you think – just a one-hour flight from Kathmandu, 3 hours from Delhi and less than 4 hours from Bangkok and Singapore. Escape the stress of daily life and enjoy the cool Himalayan mountain air and pristine scenery of Bhutan in the care of Bhutan Visit. A Buddhist country, situated in the Eastern Himalayas, Bhutan will impress you with its old-world charm, its thriving traditional culture and its natural beauty. It is a country of fortresses and temples, shrouded in legend, some dating back to the 7th century. For centuries it was closed to the outside world and life outside the city seems little changed since olden times. And yet, you will meet well-informed, sophisticated people who speak English as well as their native tongue. This sparsely populated mountain Kingdom boasts some of the most spectacular scenery you could ever hope to find. 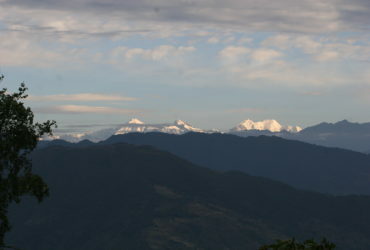 Many of the mountains of the Eastern Himalayas soar to heights of around 7,000 metres. The forests are dense and the villages and farms that dot the mountainsides present scenes of a simple way of life, lived in harmony with nature. We offer tailor-made tours for private groups and also group tours with fixed departure dates. You will find here a selection of suggested itineraries but we can design a tour of any duration and tailored to your particular preferences. All our tours and treks are all- inclusive packages. 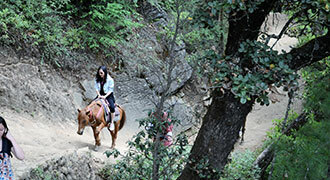 Tour the country in the comfort of a 4WD or set out on an adventurous trek or mountain-biking tour. Indulge your passion for bird-watching or hunt for photographic opportunities. 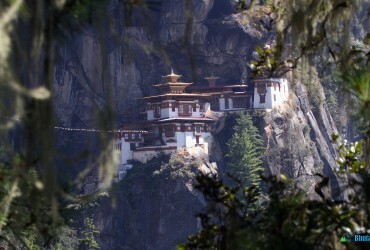 Whatever your preference, Bhutan Visit offers you the experience of a lifetime. 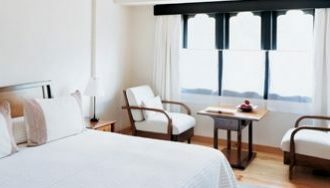 Luxury packages for the discerning traveler. Relax and enjoy top-class services. 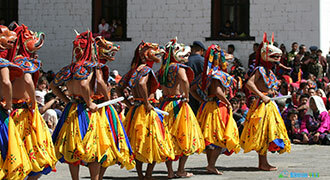 Experience the best of the cultural sights and sounds of Bhutan all year round or attend a Masked Dance festival. 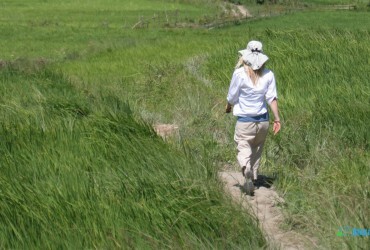 Fully-supported high-altitude treks, village walks, exhilarating cycling, and birdwatching. Cultural Tours, Treks, Cycling and other special events and workshops. Tailor-made tours for school groups and associations. A selection of day hikes, village walks, mushroom hunting, weaving demonstrations, archery lessons, cookery lessons and more. Cultural Tour : Enjoy the beautiful landscapes and varying climates of Thimphu, Paro, Punakha, Phobjikha and the high-altitude Bumthang plateau, which is full of Buddhist sites of pilgrimage and history. Cultural Tour: A tour full of variety that takes you at a fairly fast pace right to the central area of Bhutan. 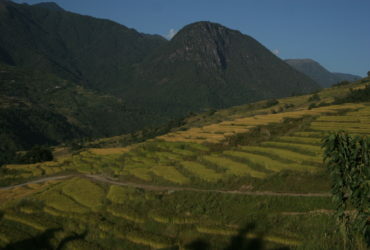 Enjoy the beautiful landscapes and varying climates of Thimphu, Paro and Punakha. 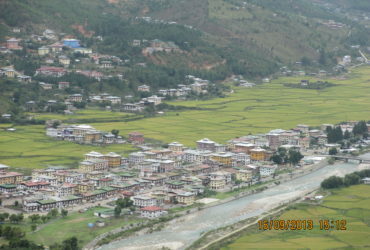 Cultural Tour: Travel by land from the plains of India to Thimphu (2,400mts). 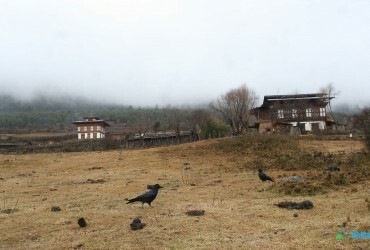 Tour western Bhutan and exit by air from Paro. Cultural Tour: This tour is an ideal duration for those who really want to get to know the culture and lifestyle of Western Bhutan. 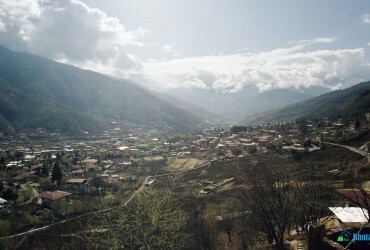 Cultural Tour: Visit Western Bhutan and spend a day in the high Phobjikha valley. 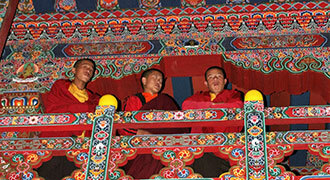 Cultural Tour: A compact tour of Western Bhutan with altitudes ranging from 1,200 – 3,000 metres. We are completely satisfied by your services! Both the Guide and the Driver showed high professionalism and we are extremely pleased to have been accompanied by them. They were very helpful with all our requests. 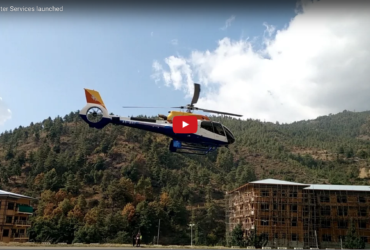 We had a great experience with Bhutan Visit, since we landed at the airport to the moment we left Bhutan we were treated greatly by our guide and driver. 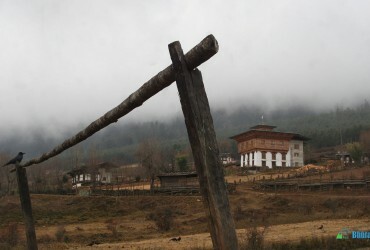 Our itinerary was tailored to our requests and we enjoyed every bit of our time in Bhutan. I would definitely recommend Bhutan Visit to anyone thinking to visit this beautiful country in the future. Thank you very much for a wonderful time that you have given to us. Compared to my last visit last August 2014, this was the first time that I really got in touch with the local life style.